Regan MacNeil is a girl who is deeply troubled. 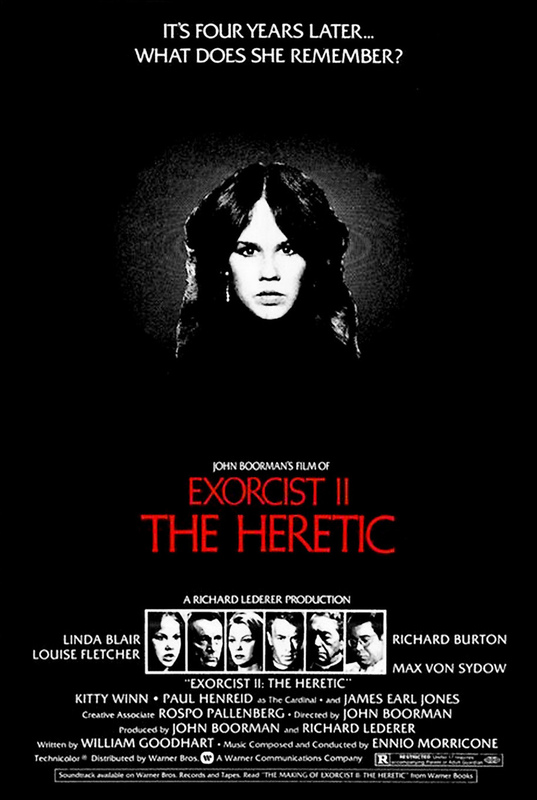 In appointments with child psychologist Dr. Gene Tuskin, she unearths repressed memories about her possession by a demon named Pazuzu and realizes that the demon that was supposedly exorcised is still lurking within her and is anxious for the opportunity to take control again and begin wreaking havoc. Is there anything that the doctor can do to prevent this dreadful occurrence? In the meantime, Father Phillip Lamont is a priest whose cardinal gives him the task of investigating the death of Father Merrin, which happened while he was exorcising Regan. Father Lamont isn't eager to take on this mission, as he's intimidated by the forces of evil at work in the world and fears their power.